Google trends have identified NetSuite as Leader in the industry. Net Suite implements software services to support maintain company finances, operations, and customer relations. It gives the services to suit both small and Big-sized businesses with consolidated CRM, ERP, and e-commerce features. Enterprise resource planning (ERP) – it supports back-office operations which include human resources, financial, inventory, orders, shipping, and billing. Customer relationship management (CRM) – it supports sales, marketing operations, and customer insights. E-commerce – Net Suite’s e-commerce is intended as a program for online sales and combination with traditional phone and Point of Sale (POS) tools. Human Capital Management (HCM) – it’s gives People securely creates people data during the Suite, giving companies complete control over their payroll & Core HR processes. It offers the above services plus new abilities for multinational organizations such as the capacity to manage multiple subsidiaries, currencies, accounting standards, and tax requirements. Mobility: Cloud based and accessible from remote locations. Enables management of distributed workforce and outsourcing. Visibility from Anywhere: Real- time role based dashboards, Self Service Reporting & Analytics, Personalized Dashboards and KPIs. Automatic upgrades by Net Suite: Eliminates infrastructure upgrades, automatic customization migration. IT cost reduction: No separate license cost for hardware, desktop and server operating system cost, upgrade cost, database and application cost etc. 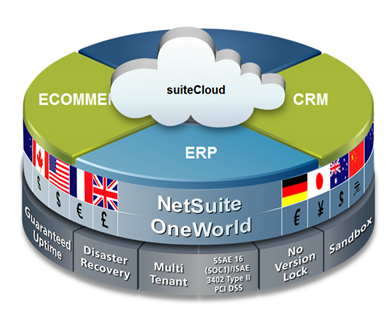 How NetSuite will help for small Business? For Small, Business NetSuite is the exclusive online business application that streamlines both front- and back-office services for building businesses. It combines all the information you need—from lead creation to sales orders to product shipment—across your entire company. Since all data is held in a single system, you can locate one real-time view of all important business metrics, enabling you to make active, faster decisions. While a Web-based, hosted solution, NetSuite Small Business decreases your entire cost of ownership. There is no need to install software and no hardware to purchase and maintain, and no multiple upgrades over time. NetSuite’s team they have own IT experts manages your maintenance, support, and upgrades at our world-class data center. As a result, you can focus on running your business, while NetSuite runs your software. 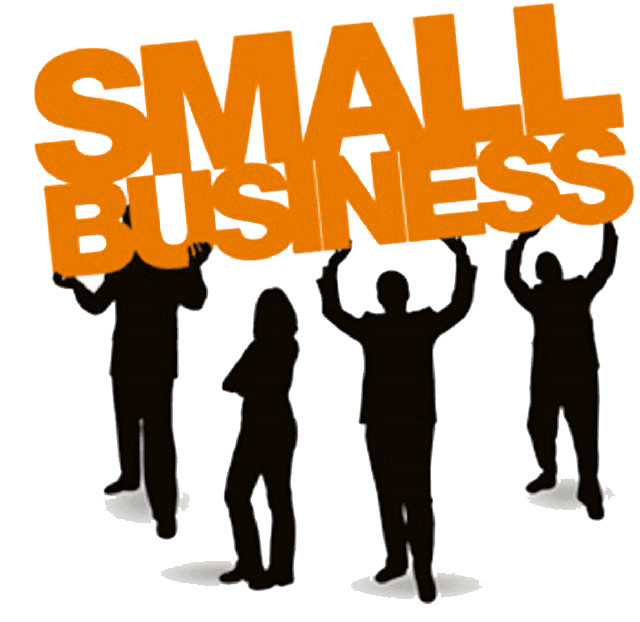 Why NetSuite for Small Business? For a single, integrated business application, where workers no longer have to re-enter data in various systems, improve inconsistent or inaccurate data, or do complex system integrations. Just like your larger competitors, you can automate important business functions across all your departments, including purchasing, order fulfilment, finance, employee management, and sales at an amount in which we can afford. For Small Business is the first outcome to give customizable dashboards so that everyone will be able to see key business signs at the moment. We can view sales figure on daily basis, how many leads you had today vs. yesterday, and who your top customers are this month—all with real-time dashboards. As much as 90% of the cost of software is tied to managing it after it’s bought. With NetSuite Small Business, there’s no practice tool like any software or hardware to establish—there is no cost because NetSuite handles it at our world-class data market. With access anywhere through an internet connection and a browser, you and your employees can manage your business virtually anywhere. Since NetSuite Small Business is designed specifically for growing companies, it offers affordable pricing and fast implementation. 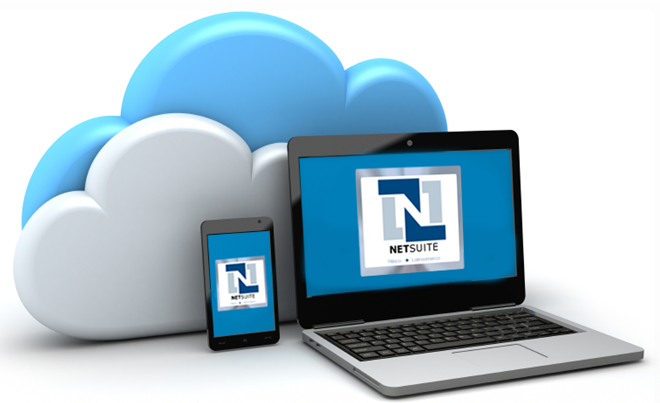 In addition, NetSuite Small Business is easily configured to fit your specific needs.